I just read this article by Perri Klass, MD in the New York Times and thought I’d share it with you. 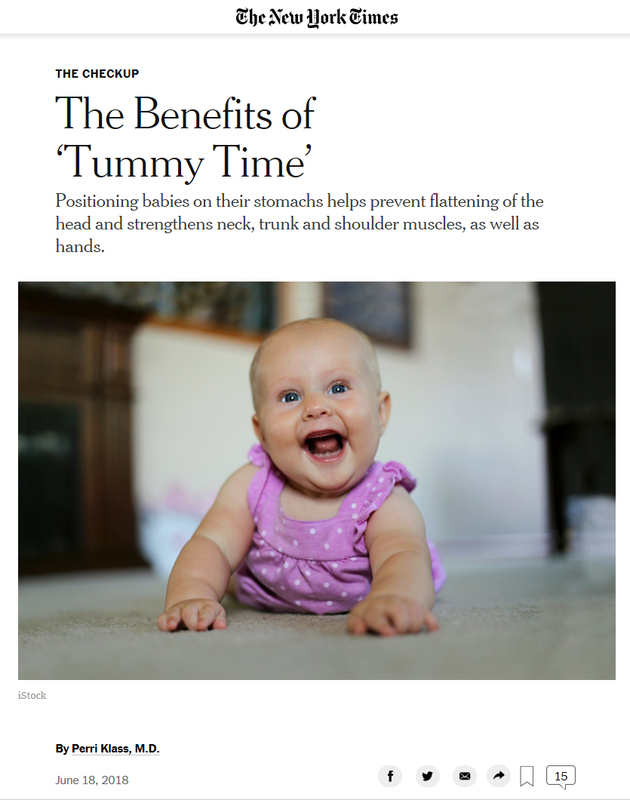 It seems that having tummy time can help prevent that flattening of the head you sometimes see on some babies, help with fine motor skills and general upper body strength. An interesting read.